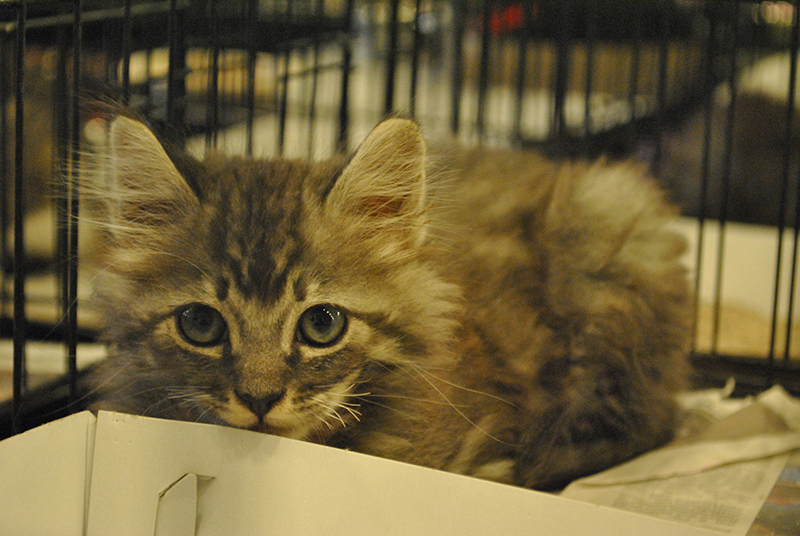 We would like to say a massive THANK YOU to everyone that came to see us at CatConLA at the beginning of the month. Simon had an amazing time. What made it even more heartwarming was meeting everyone that came along. It was an unbelievable turn out and one of the friendliest crowds Simon has ever spoken to! Thank you so much for your support and to CatCon for inviting us! Edwin (Simon’s Cat Team), helping manage the Meet and Greet queue. As well as meeting the fans, Simon and SC Team Member Edwin got to see lots of other famous internet cats and their owners. 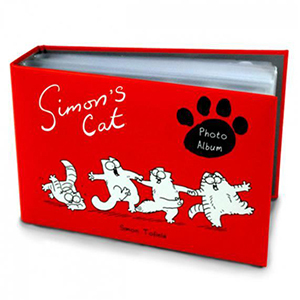 Some we have featured on simonscat.com before as part of our Simon’s Cat Asks… thread. There was Will Braden – the man behind Henri Le Chat Noir. And Pudge, with owner Kady and Cats of Instagram partner – Eli Omidi. It was also great to finally meet Lil Bub and “her dude” Mike Bridavsky. 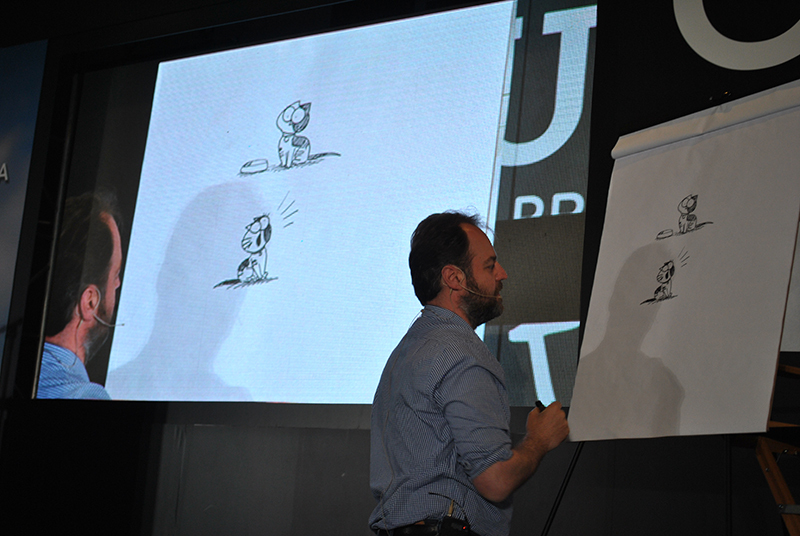 It was clear Mike loves Lil Bub as much as Simon loves his own cats. Plus lots of other fascinating speakers from the world of cats and even the occasional fan dressed as they’re favourite favourite feline meme! Did you go to CatCon? What was your highlight of the event? We got to see some very cute kittens!